This entry was posted in Flicker and tagged buy, Flicker on August 24, 2014 by Rob H Hunt. 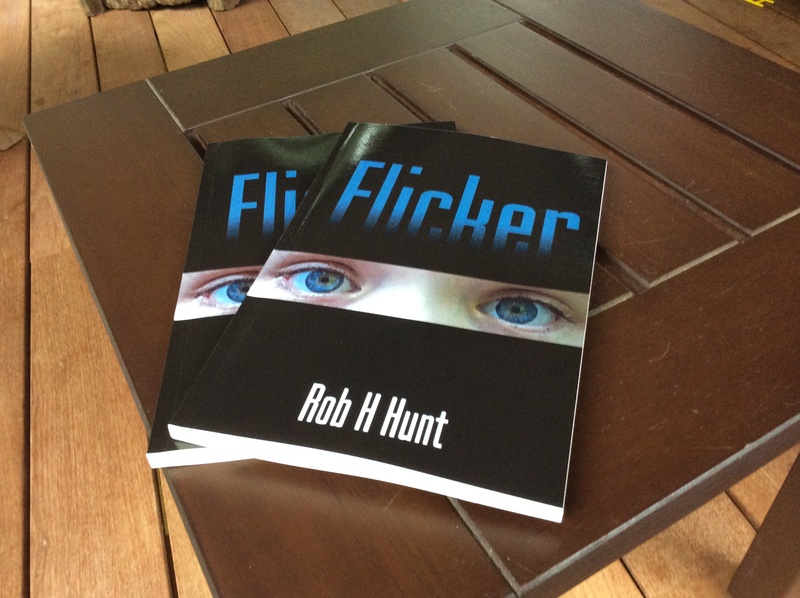 Flicker will soon be available as a paperback! This entry was posted in Flicker on August 4, 2014 by Rob H Hunt.